Porkey Pig. A picture of Porkey pig I made on the computer. 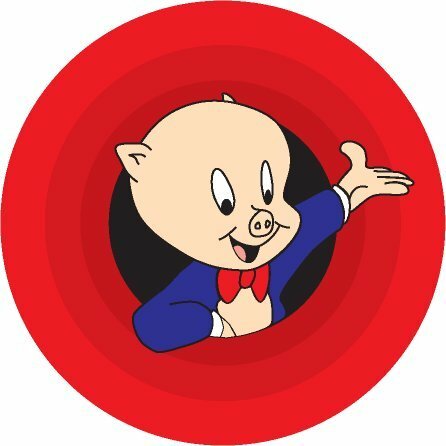 Wallpaper and background images in the Looney Tunes club tagged: looney tunes porkey pig. This Looney Tunes fan art might contain venn diagram, diagram venn's, venn-diagram, and het venn-diagram.